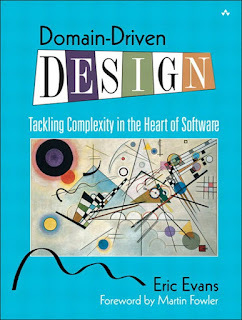 I strongly recommend reading this book, if you're an enthusiastic software craftsman. Read -> Code -> Practise -> Understand -> Appreciate -> Apply -> Evangelise! Think not, get your copy from Amazon now.